This property has sold thank you for your interest. Family Favourite on Queens. Tucked away down this ROW is this delightful low maintenance three bedroom summit brick home. Spacious enough for the growing family with everything you need. Open plan kitchen and dining, separate lounge. 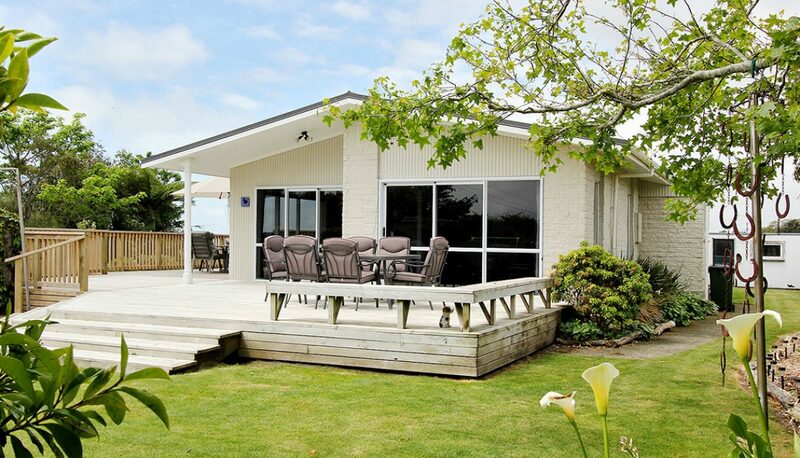 All leading out onto a huge deck perfect for those alfresco dinners and plenty of fun.